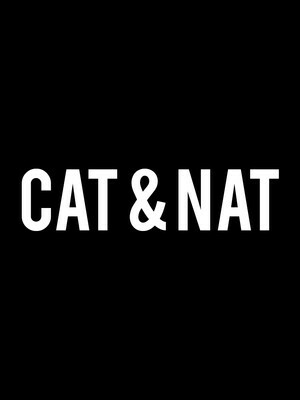 Since bursting onto YouTube Cat and Nat have become hugely popular with their honest take on 'mom life'. In their weekly videos, the duo tackle common misconceptions on what it means to be the 'perfect' mom in an incredibly funny and relatable way! Now the pair hit the road with their delectable #MomTruths tour! 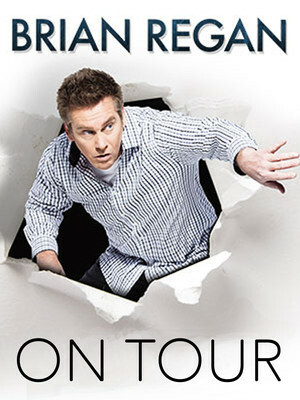 Critics and peers agree Brian Regan has distinguished himself as one of the premier comedians in the country. The "perfect balance of sophisticated writing and physicality" (Wall Street Journal), Brian fills theaters nationwide with fervent fans that span generations. 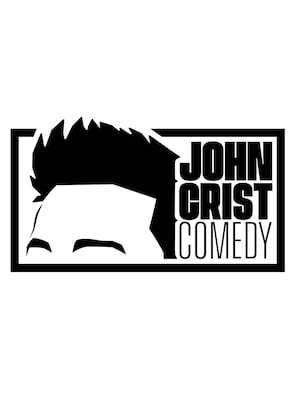 His clean language and sharp, sarcastic observations on everyday life have led him to be known as the "comedian's comedian". 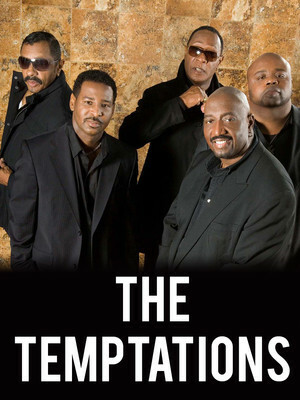 The Temptations are an American Motown singing group whose repertoire has included doo-wop, soul, psychedelia, funk, disco, R 'n B, and adult contemporary. Formed in Detroit, Michigan in 1960 as The Elgins. The group, known for its finely tuned choreography, distinct harmonies, and stylish suits, has been said to be as influential to soul as The Beatles are to rock. Please note: The term Kodak Center as well as all associated graphics, logos, and/or other trademarks, tradenames or copyrights are the property of the Kodak Center and are used herein for factual descriptive purposes only. We are in no way associated with or authorized by the Kodak Center and neither that entity nor any of its affiliates have licensed or endorsed us to sell tickets, goods and or services in conjunction with their events.